We all know the feelings of dread, anxiety, and outright frustration that accompany calls from “That Customer.” You know the type—be they difficult, demanding, annoying, boring, or some other combination of these traits, generally you don’t want to deal with them. It’s still worth remembering that every customer is valuable to your business. 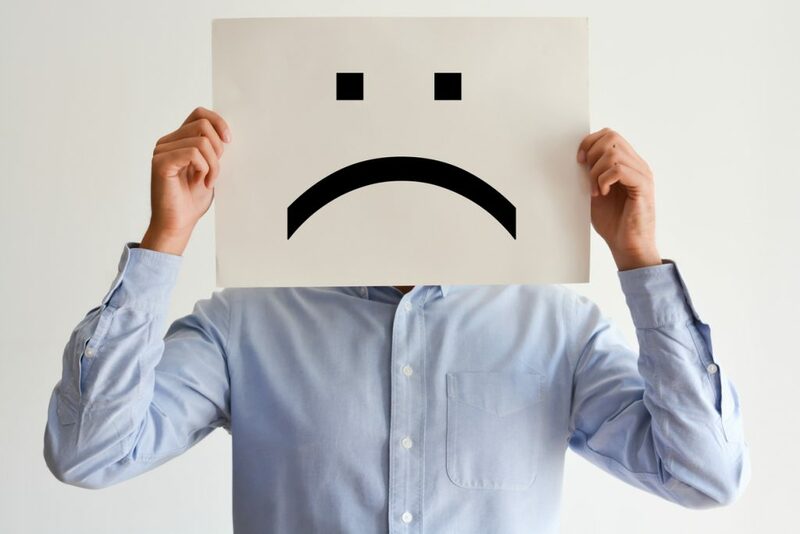 According to a 2014 report by American Express, 60% of customers chose not to do business due to a poor service experience; this means that unless customers get good service, you may be losing business. Remember, while it may be obvious to you that the customer should read the terms of service or do their own research, it’s the customer’s perception of events that matters when you want to retain or further your business with them. While every customer is different, we can group certain traits that some customers exhibit together in order to better analyze their nature and driving motivations. These types of customers escalate their tone without warning. They aren’t looking for anyone’s opinion—their goal is to condescend and sometimes threaten anyone they perceive as being in their way. This is a special category, because it’s clear that the customer is usually unaware of what is available. They may be slow to understand what might seem obvious to you or others, but this does not mean that they are not worthy of the same respect you’d give every other person. Generally, lines are a part of life. Those who feel that their time is more valuable than others always want to jump the queue. They only care when a situation serves their own agenda. When someone has placed themselves at the centre of the universe, they can truly be difficult to deal with. The complainer is especially attuned into a pessimistic worldview. They are excellent at vocalizing the shortcomings present in everyone else—especially when it comes to your products and services. Be aware that someone who has chosen to be unhappy will always find things to complain about. Sometimes, you won’t get enough information to properly advise your customers. They might be distracted or simply too unclear in vocalizing their needs. 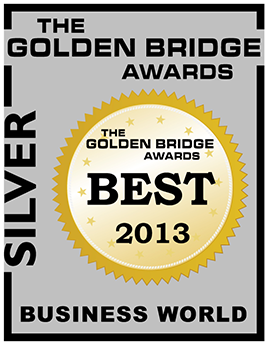 This is where a skilled call center agent is necessary to carefully uncover the truth. The type of customer who acts entitled and makes requests of you that you are unable to meet is known as demanding. They might ask for one thing, then change their minds and start asking for something completely different. When someone is overly demanding, it can be off-putting, but it’s important to see through any outward guise in order to manage the situation. Call centers are expertly trained in a number of ways that make them well-suited when it comes to dealing with difficult customers. Agents who have learned how to deal with different customer types by first listening, then addressing the situation through a tried and true step-by-step process also tend to have an edge over other agents. Here are a few tips for dealing with difficult customers. Highly-trained call center agents have control of themselves. They know not to argue with someone who is irate. They definitely can feel toxic emotions—especially when someone is using them to vent. They just know that there’s a better way to handle the situation, and it doesn’t involve fueling emotional fires. Wait until the customer has finished explaining the situation before saying anything. Make notes, either mental or written, and don’t interrupt or do anything that shows the customer that you don’t value them. Accepting responsibility is part of customer service. You don’t necessarily have to accept total liability, but you can be sincere in letting the customer know that you apologize for the difficulty that they are experiencing. Try to look at things from the other person’s perspective. They may be facing difficult life circumstances or be under a tremendous amount of stress. Make sure the customer knows that you are aware of their situation by recapping notes you’ve made back to them. You can solve a customer’s issue and neutralize a disagreement by focusing on the positive. Imagine telling them that their issue—be it related to billing, logistics, or finding the correct product/service—is solved. This cuts straight through any other bad feelings. The interesting thing about emotions is that they are contagious. Being kind to an irate or difficult customer not only defuses tension, but earns future brand loyalty. While you are trying to understand and solve customer problems, remember that any business usually has strict policies that need to be followed. Being overly generous to every complaint or criticism would quickly put you out of business. Let your customers know what they can expect by being clear about policies. If someone wants an item shipped post-haste, and it’s close to Christmas, then they have to accept the constraints of the situation itself. How Do I Know What Call Center Is Best at Dealing With Difficult Customers in Canada? 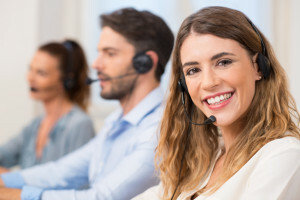 3C Contact Services is a Toronto-based call center with solutions to help small- and medium-sized businesses generate more satisfied customers, and in turn, create more sales. We offer inbound services, shared agent services, and retention services that all can help manage your most difficult customers. Look to 3C Contact Services to provide customer service that will free your time and give you peace of mind. Our highly trained and experienced teams know how to improve customer satisfaction. Members of our team will be thoroughly trained and know your business almost as well as you do. Contact us today to learn more about us and the dynamic services we offer.